KCA provided the design on I-75 for the ultimate section. 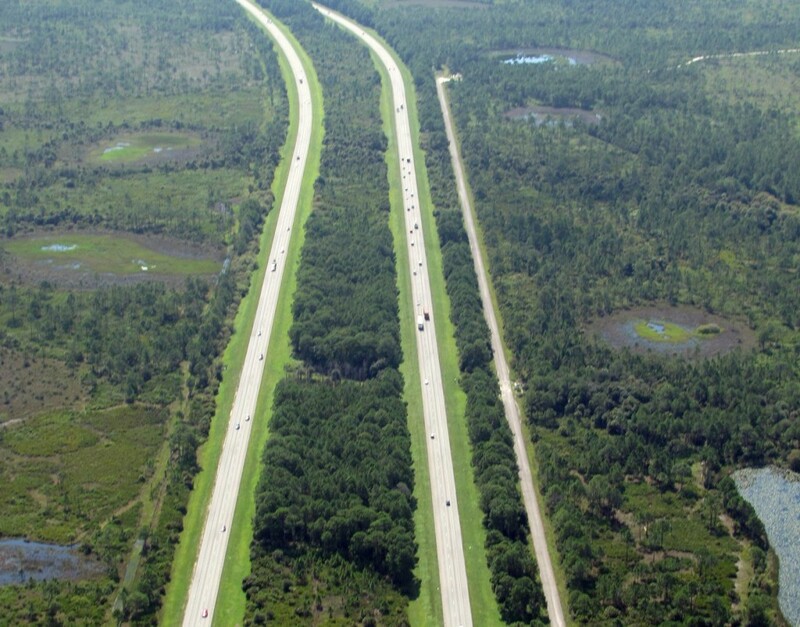 This 9.3-mile interstate project included the widening of the existing four-lane I-75 roadway to an interim six-lane section with provisions for the ultimate eight-lane typical. The interim widening was constructed towards the median with all of the stormwater facilities being located within the existing right-of-way. This project also included numerous wetlands, threatened and endangered species, and the widening of the Deer Prairie Creek bridges. Permitting includes coordination with the Southwest Florida Water Management District and U.S. Army Corps of Engineers. Lighting will be replaced at the Sumter and River Road interchanges. Noise is being re-evaluated for the corridor.